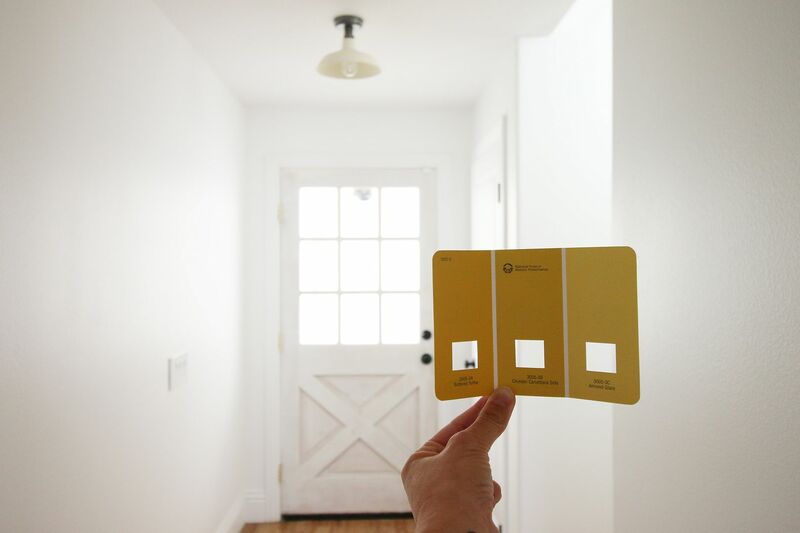 Picking out a yellow for our back door. I think I'm going with the one on the left. 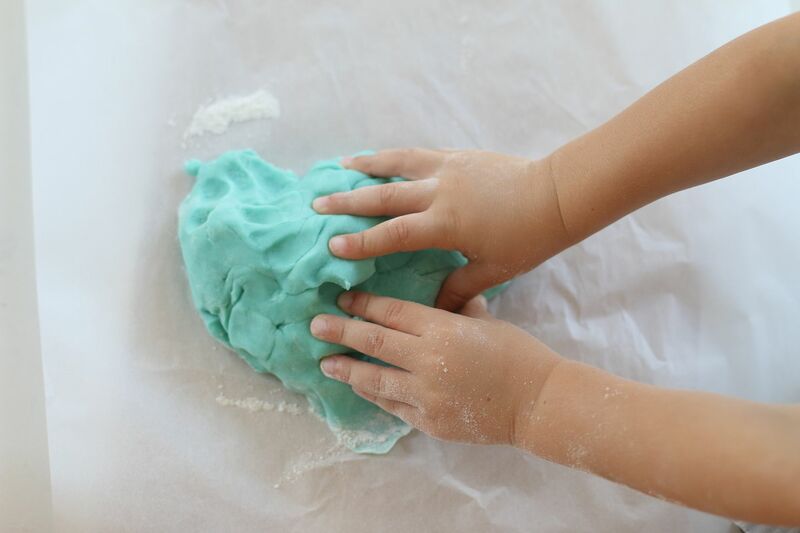 It's going to be the perfect fun pop of color for the long all white hallway we have. 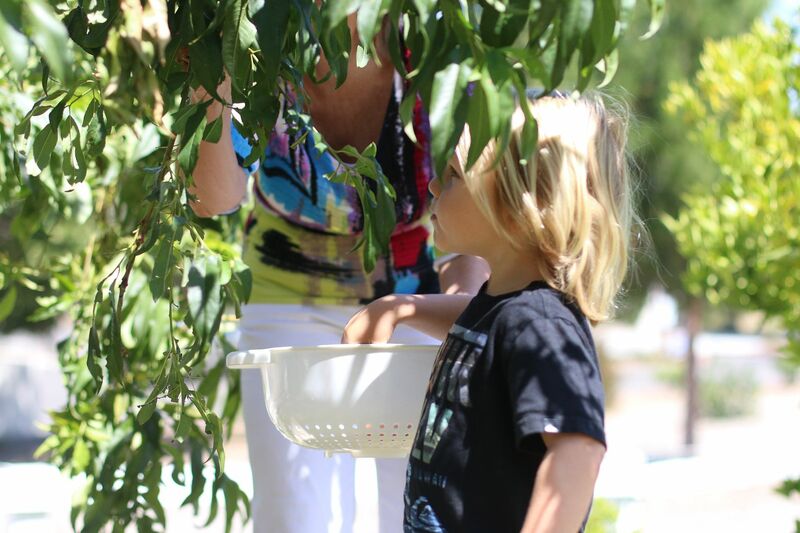 Picking peaches with Nana in her backyard. 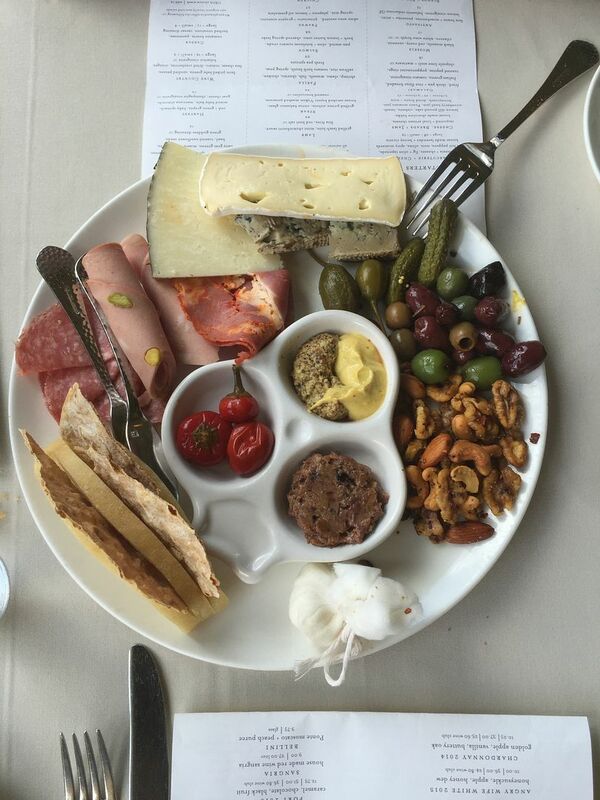 A delicious and impressive charcuterie plate that Ian and I shared on a recent date. Oh how I loooooove a good charcuterie plate. 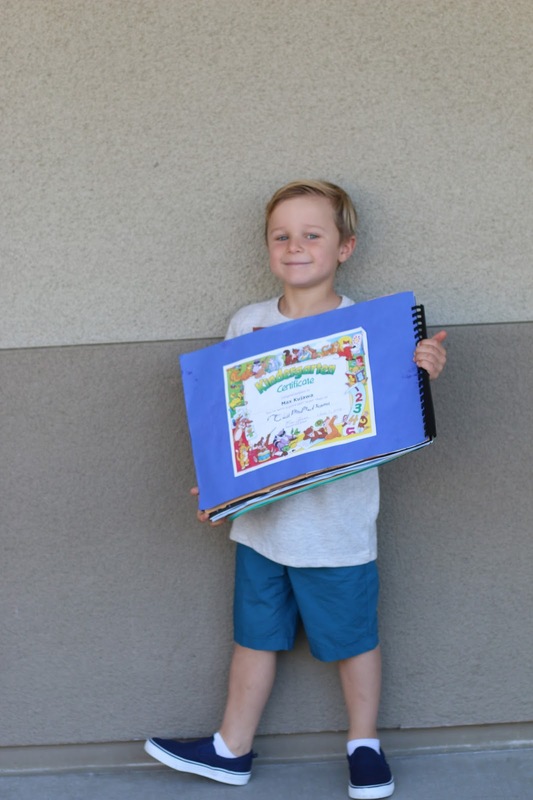 Max graduated Kindergarten this week and I am so proud of this sweet little man! We are going to have the best summer ever before he heads off to the big first grade.